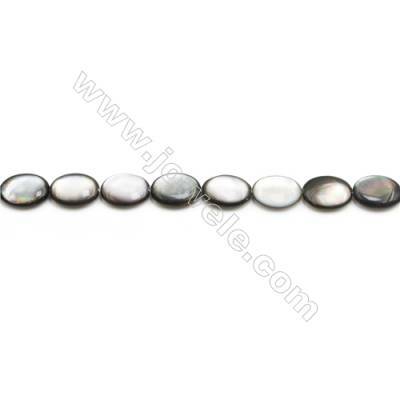 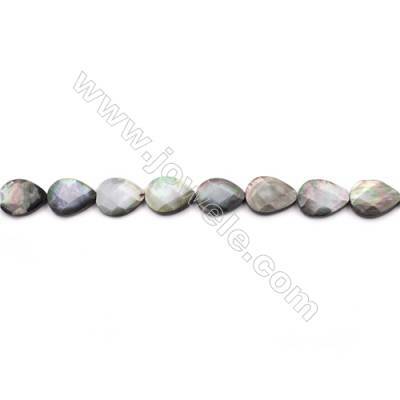 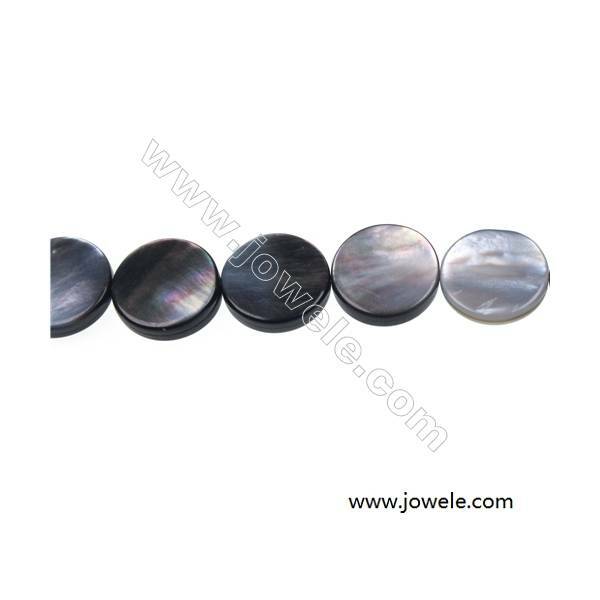 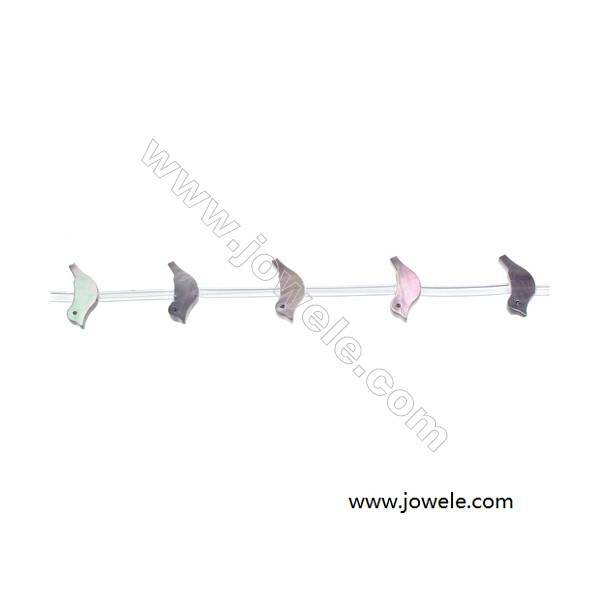 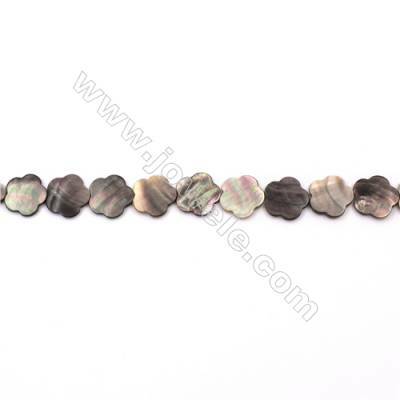 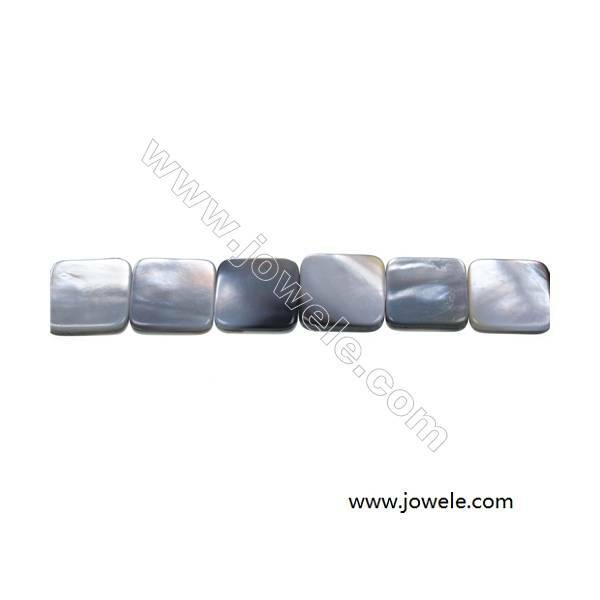 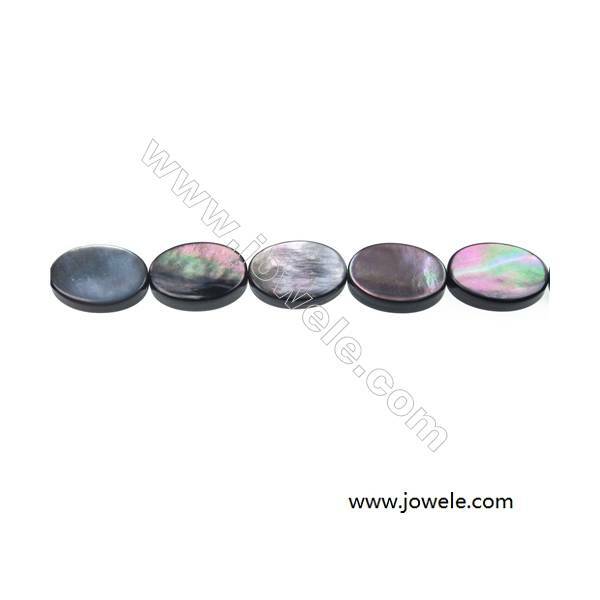 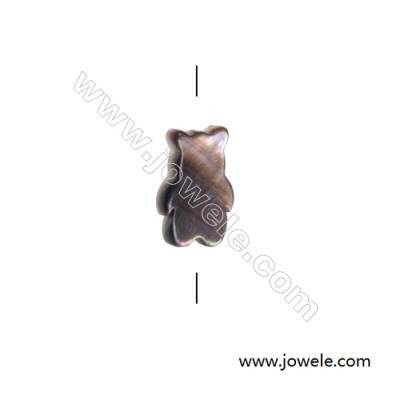 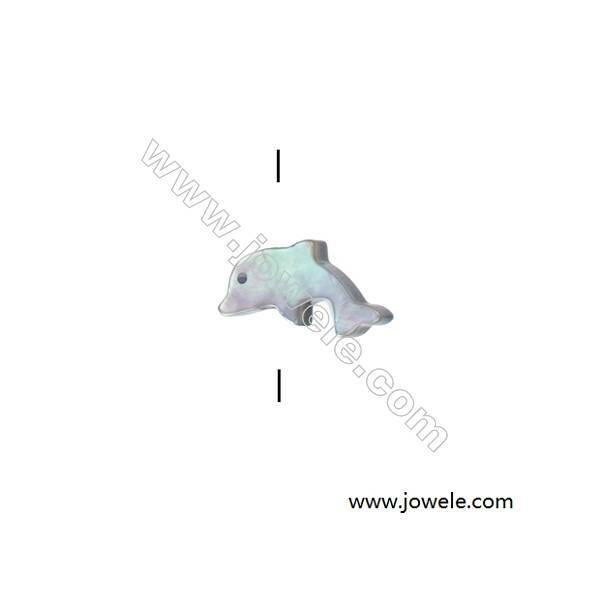 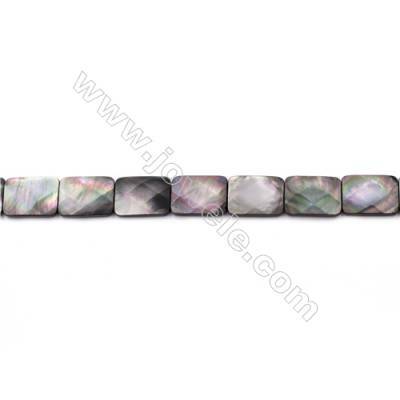 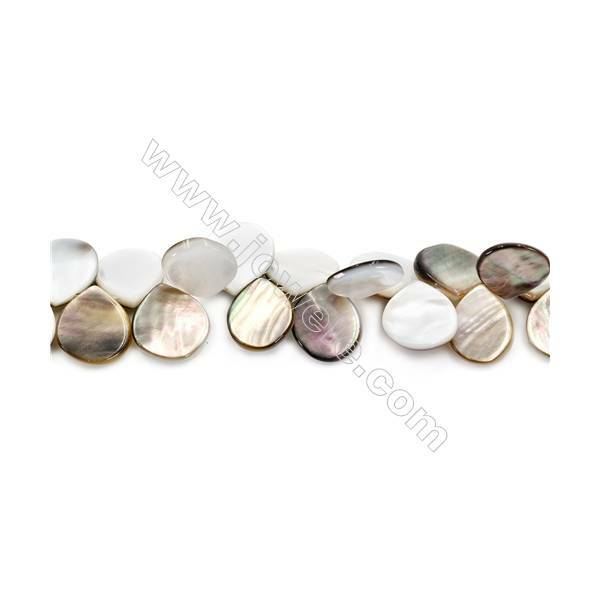 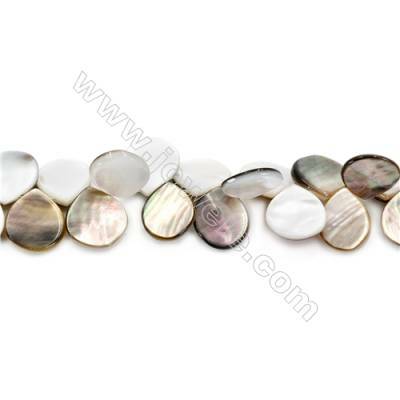 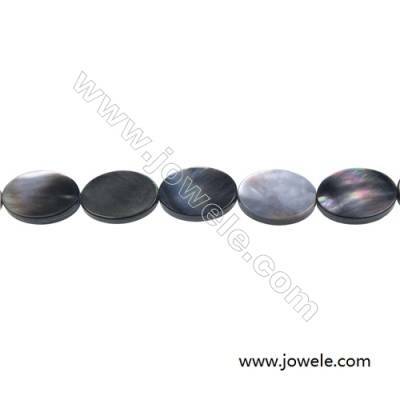 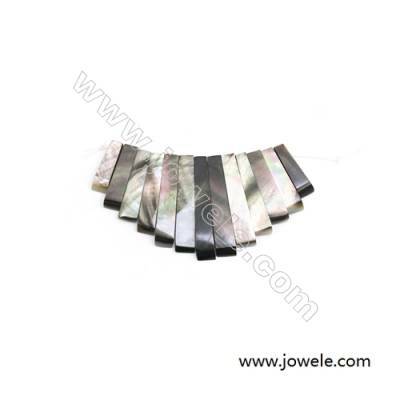 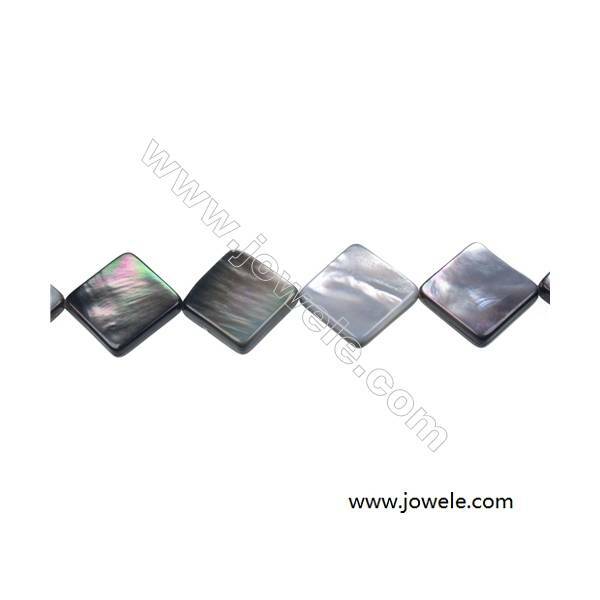 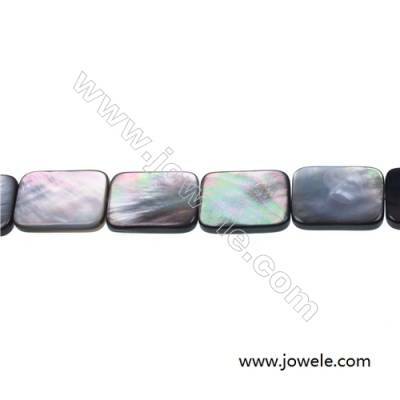 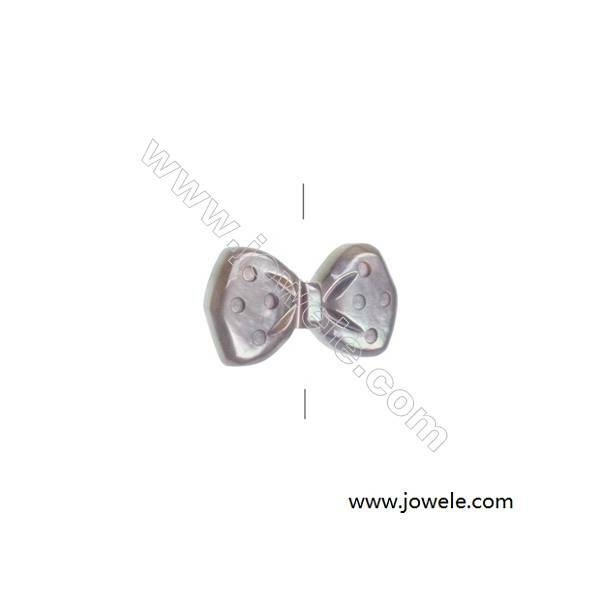 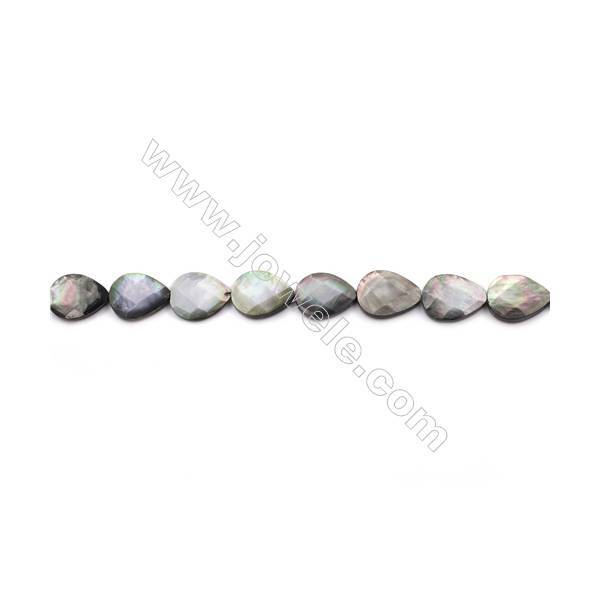 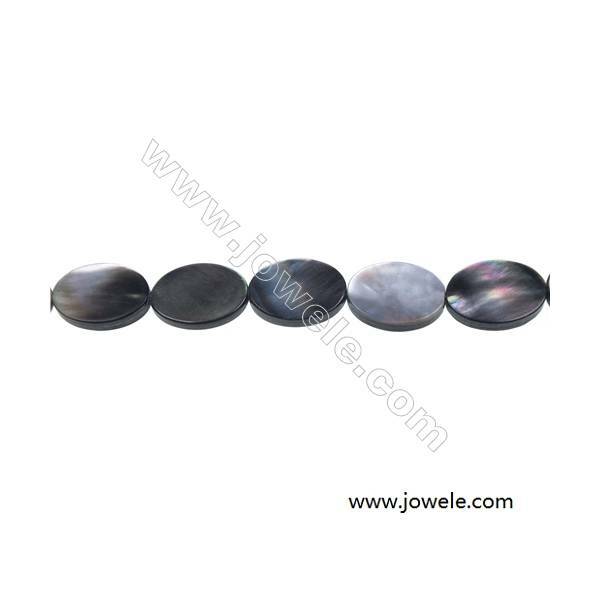 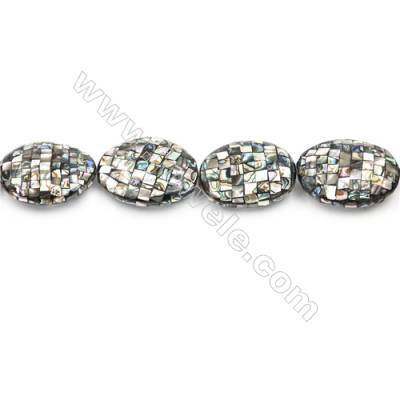 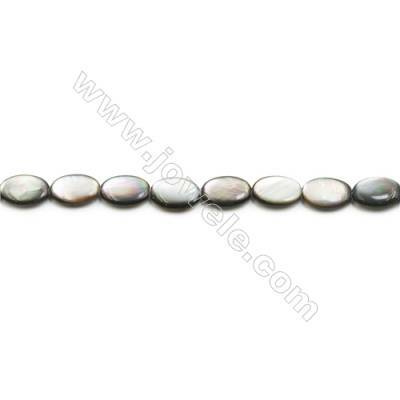 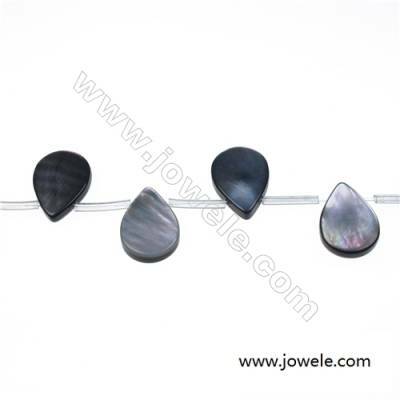 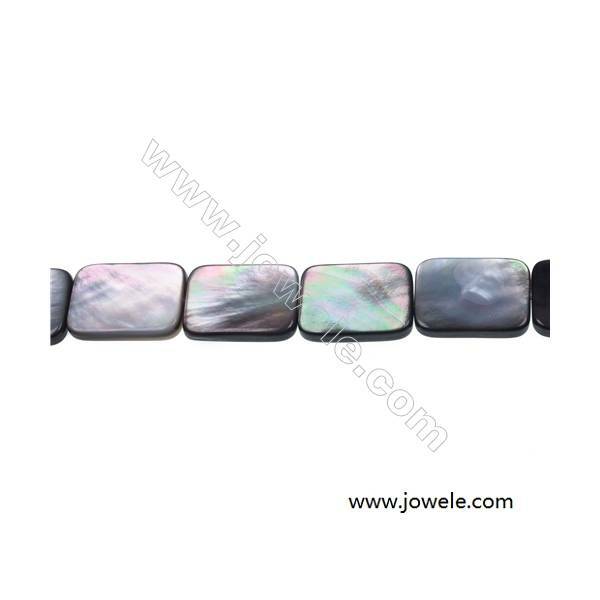 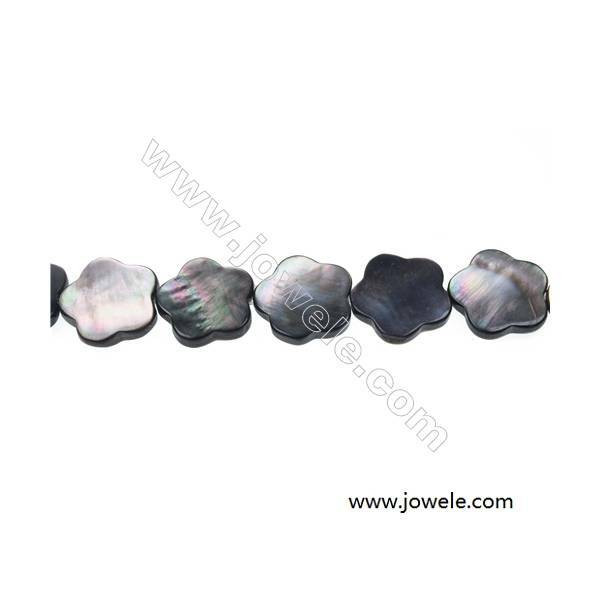 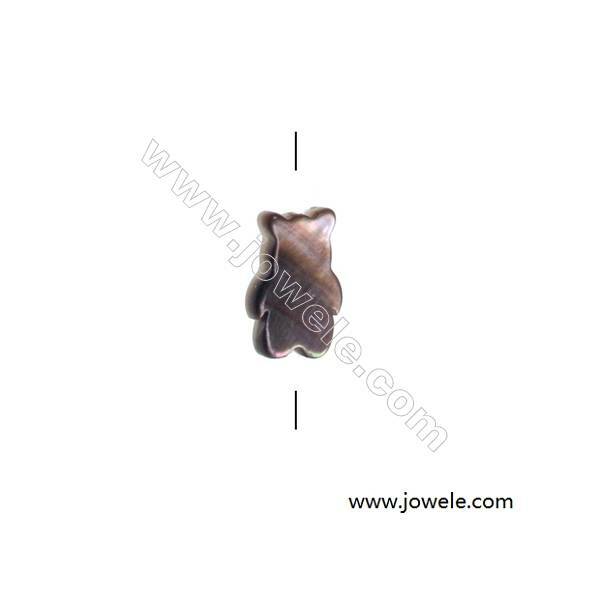 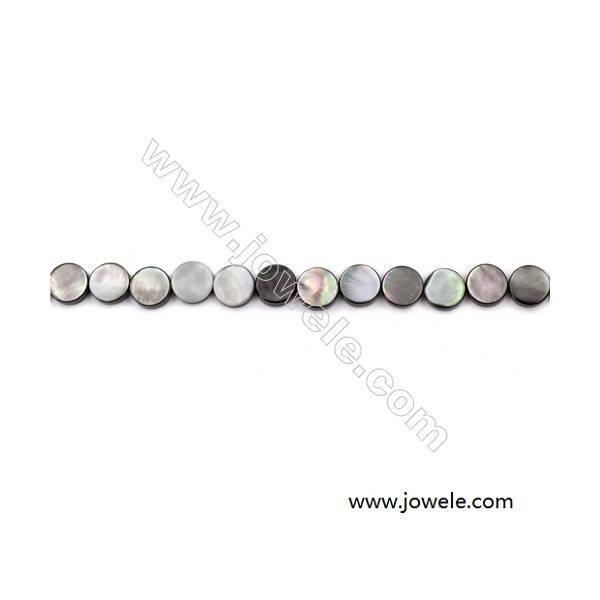 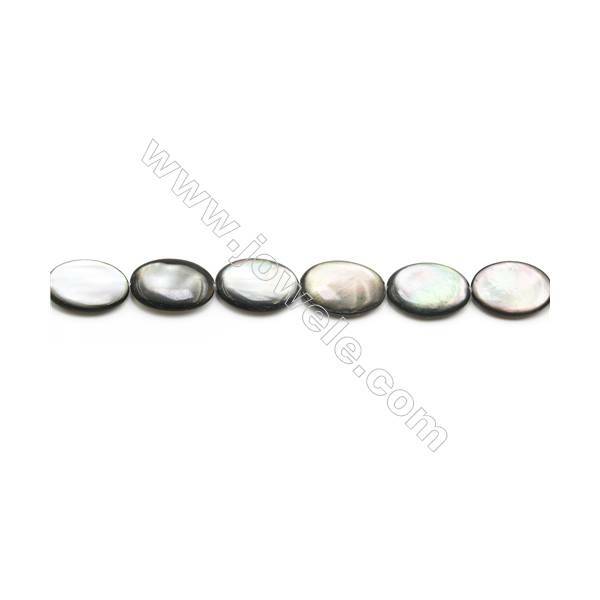 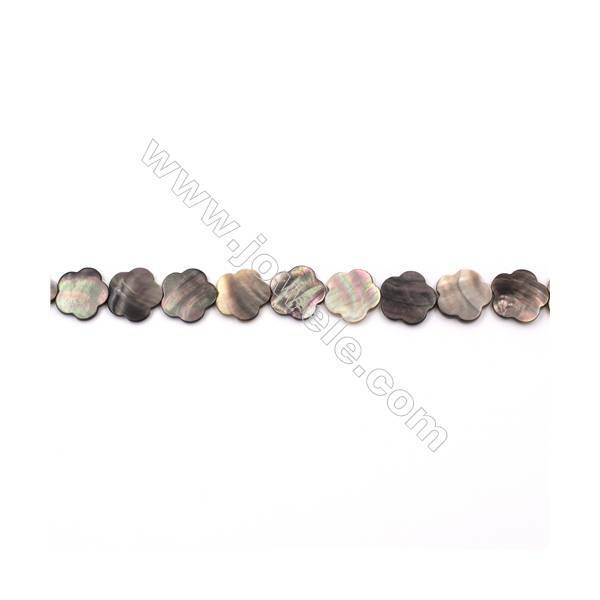 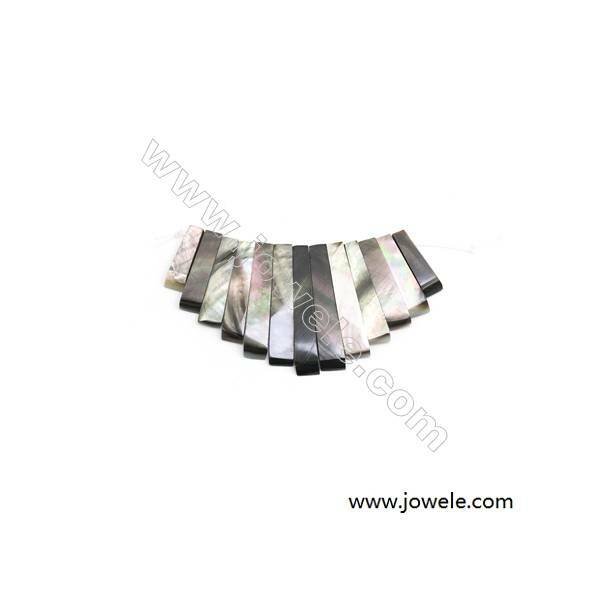 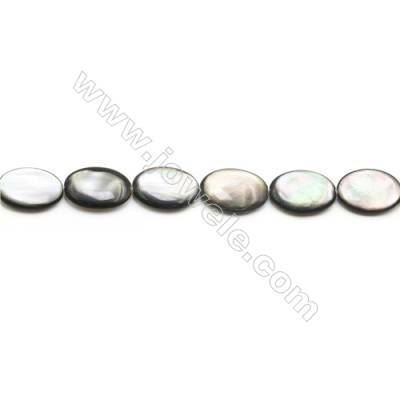 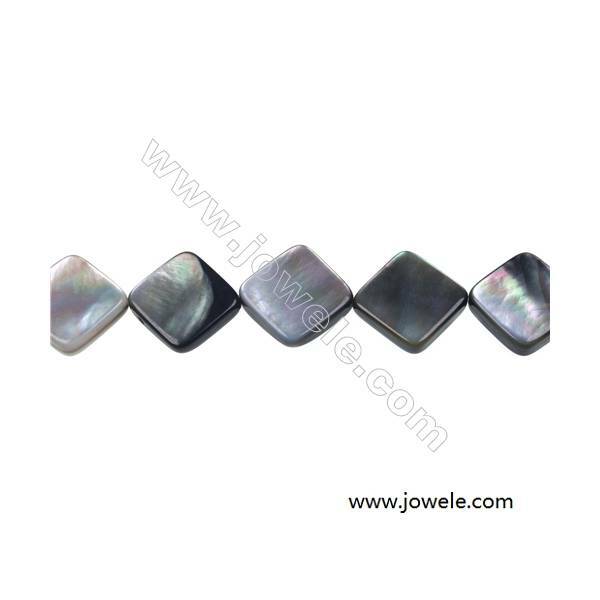 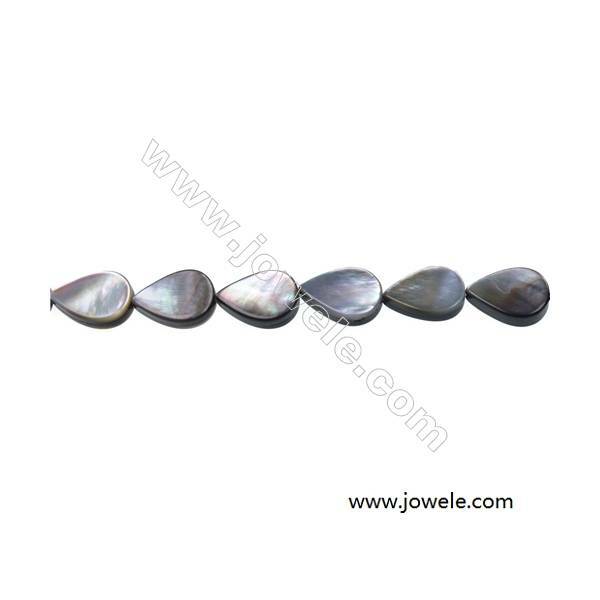 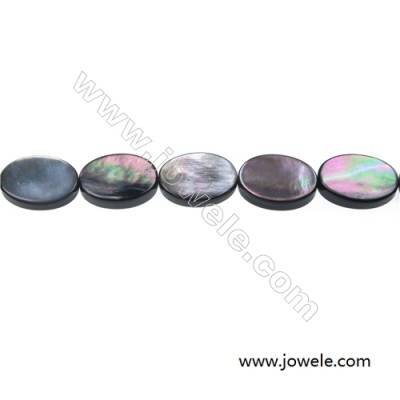 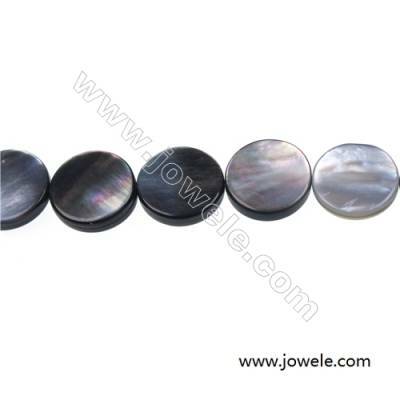 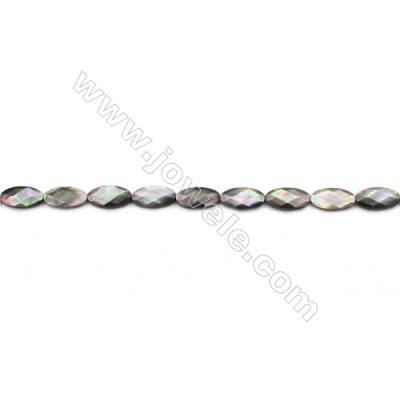 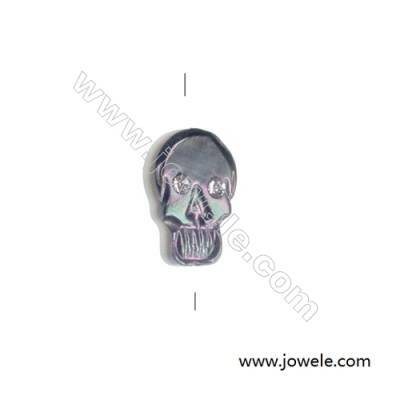 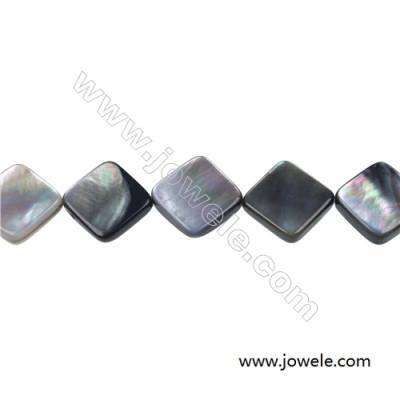 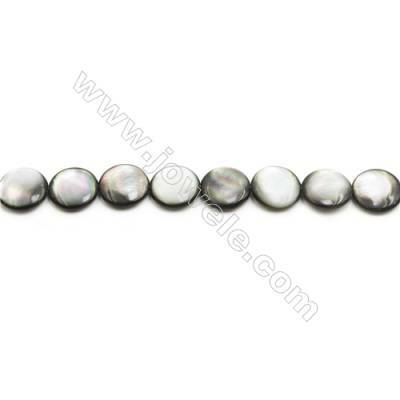 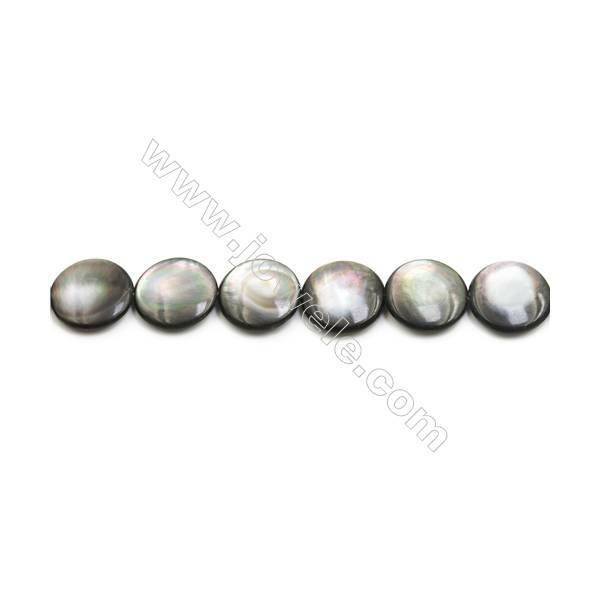 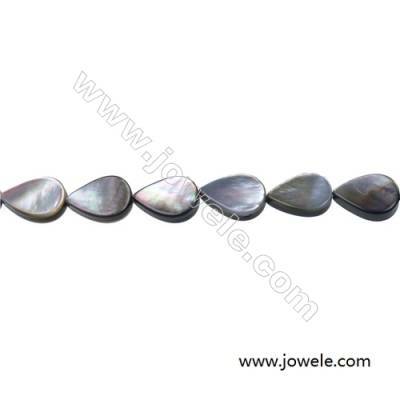 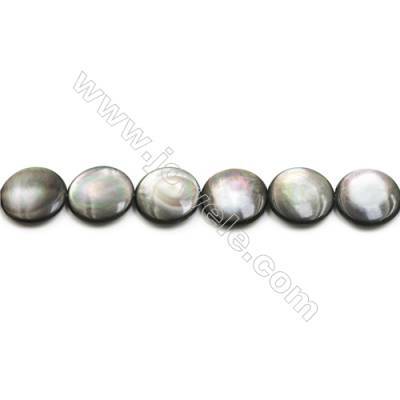 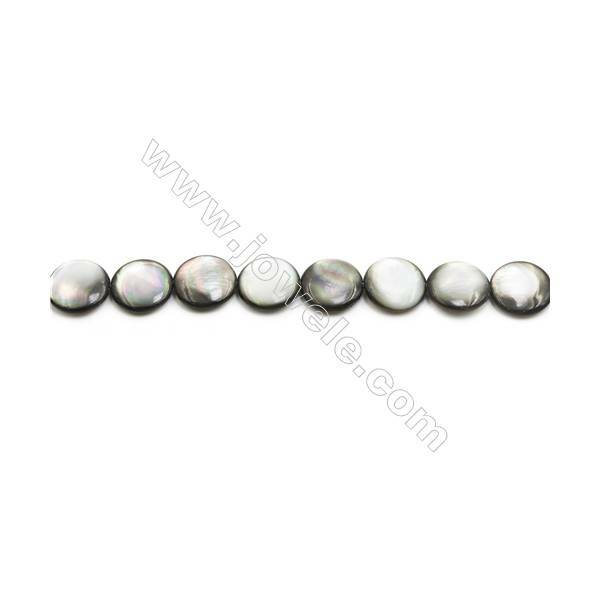 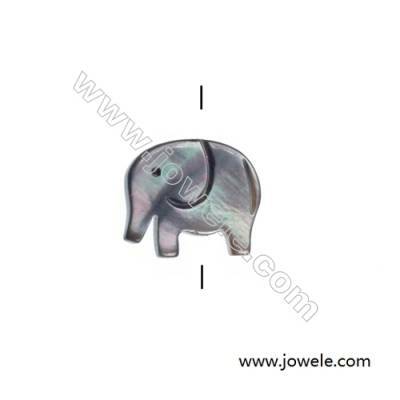 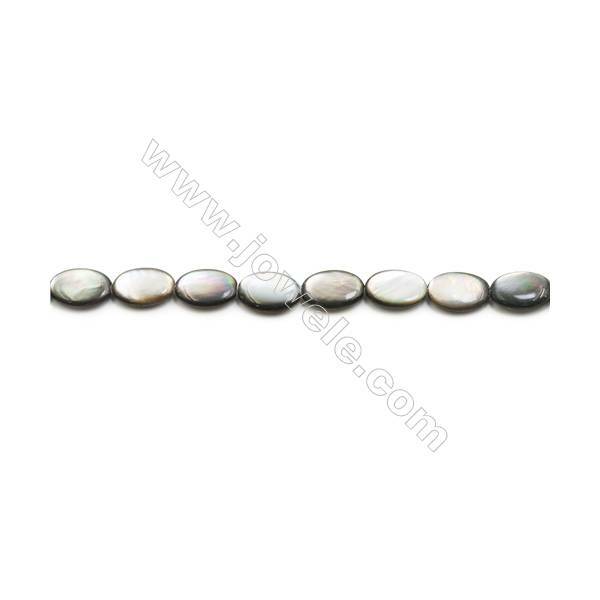 Mother of Pearl shell has both traditional and New Age metaphysical and healing lore. 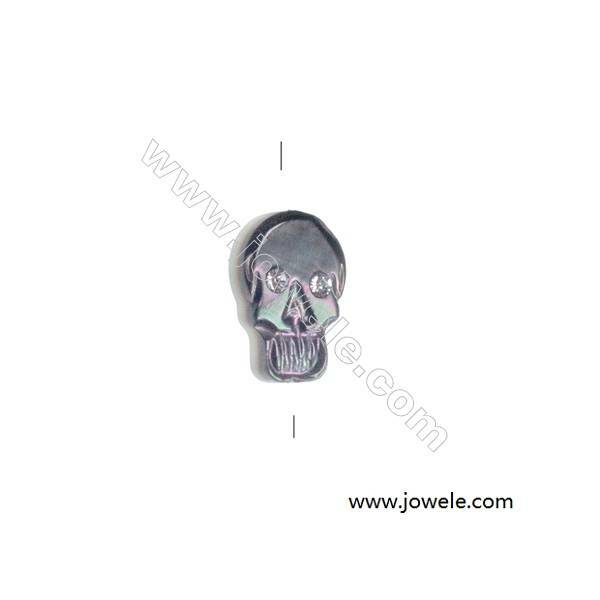 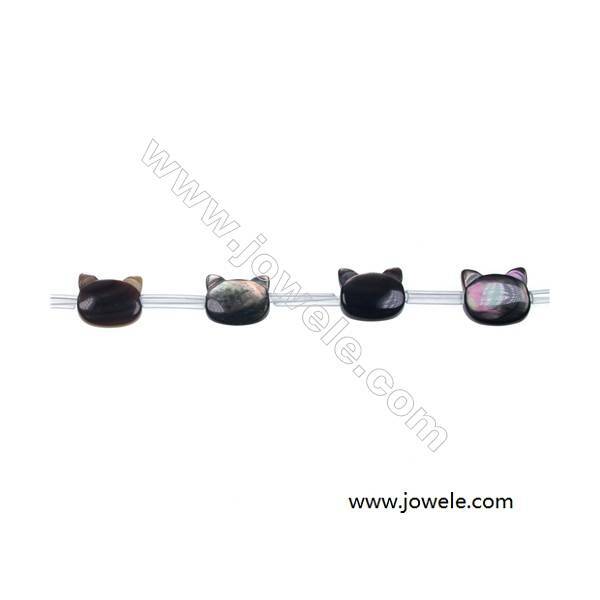 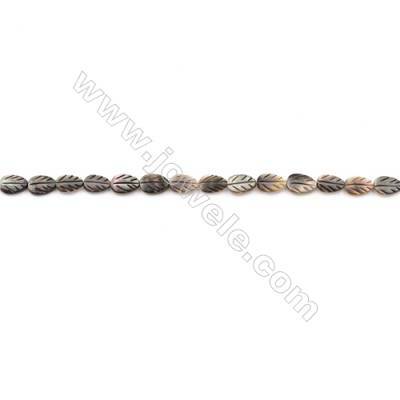 It is said to attract prosperity! 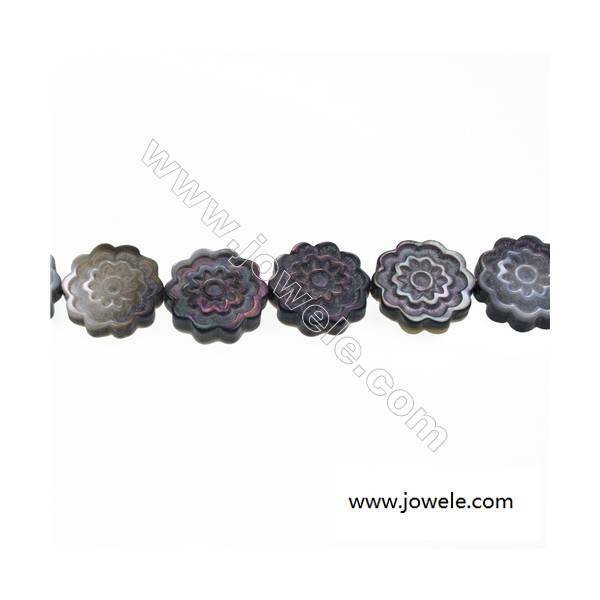 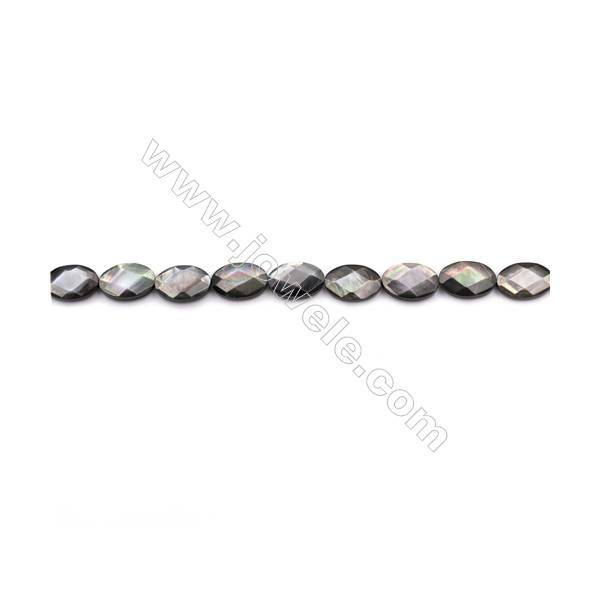 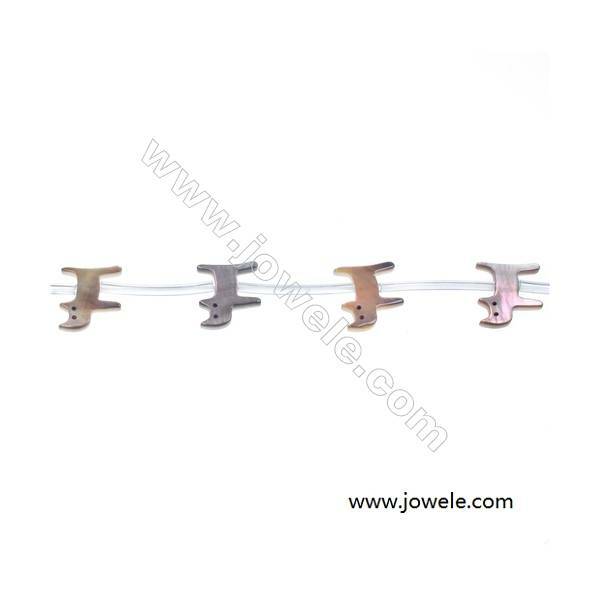 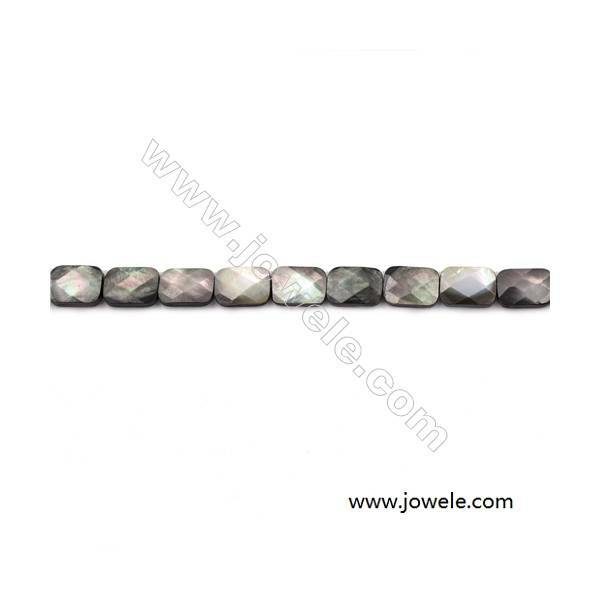 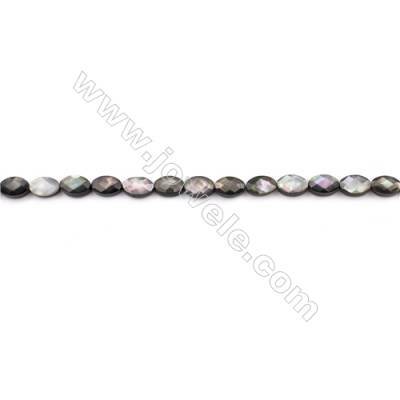 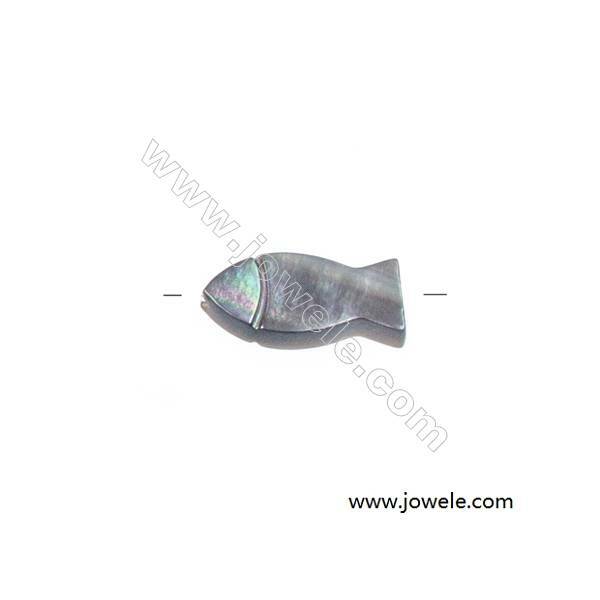 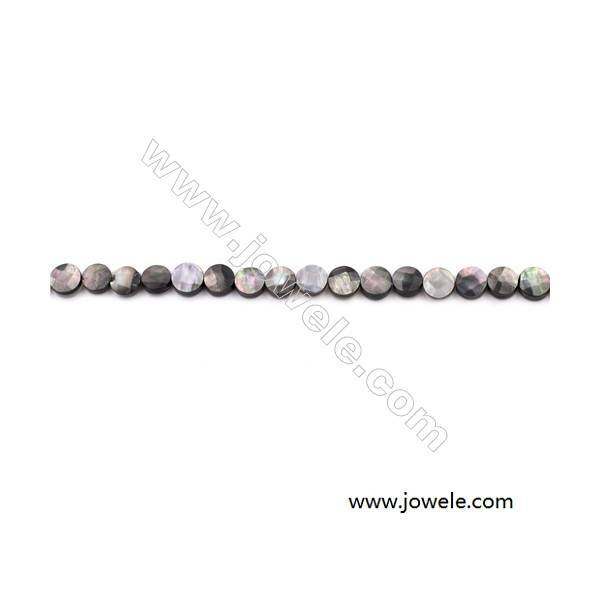 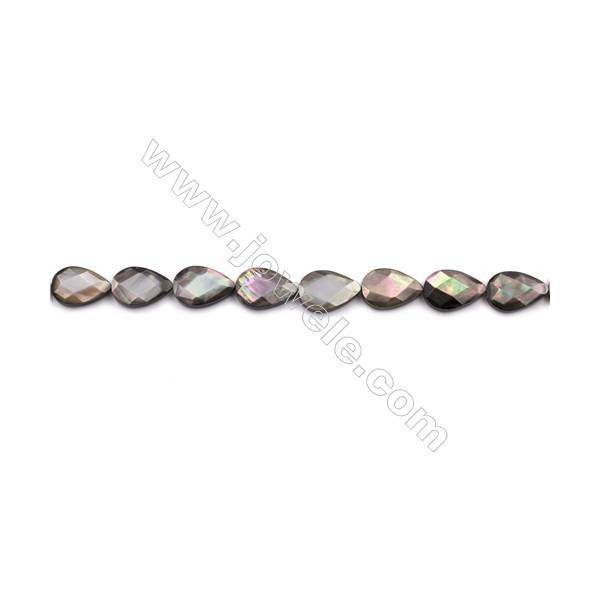 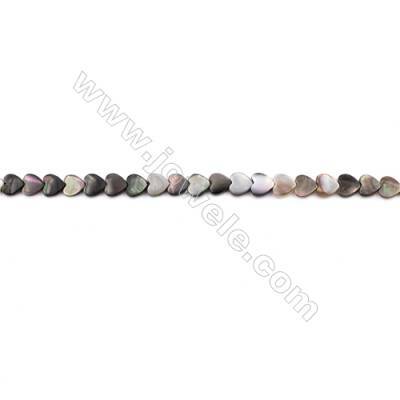 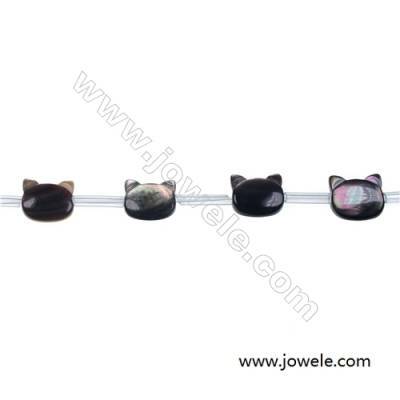 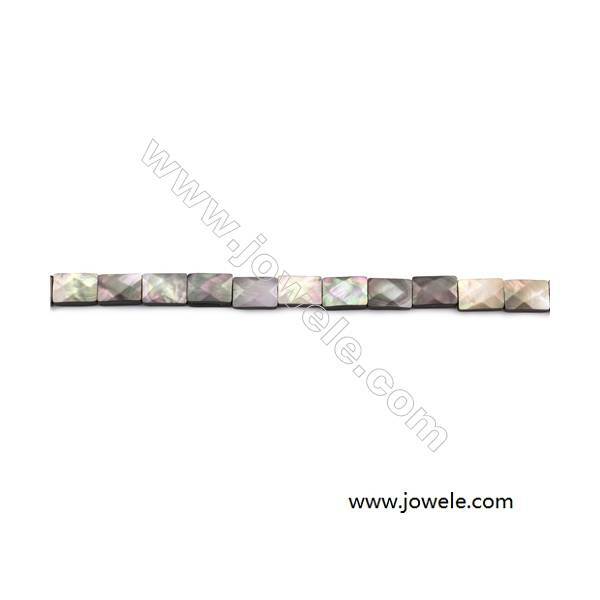 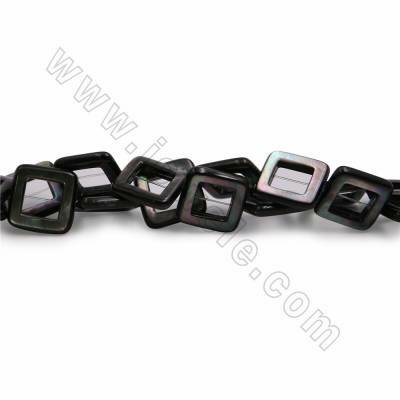 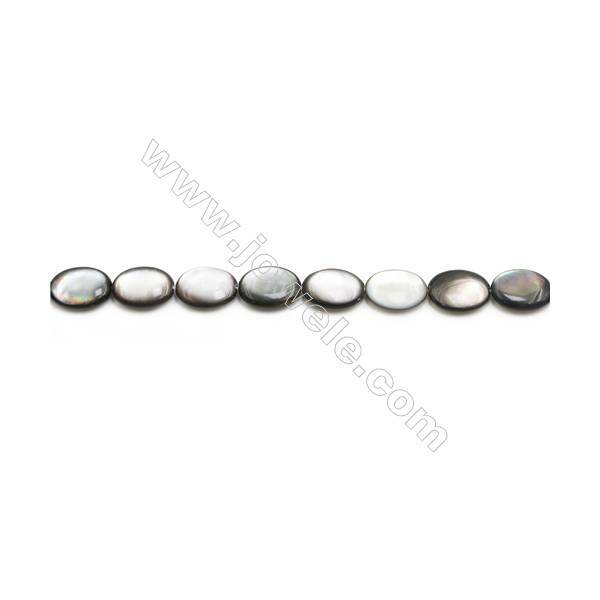 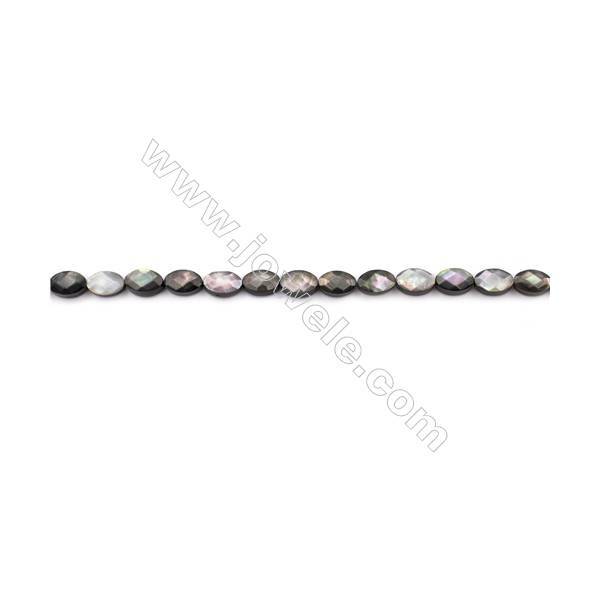 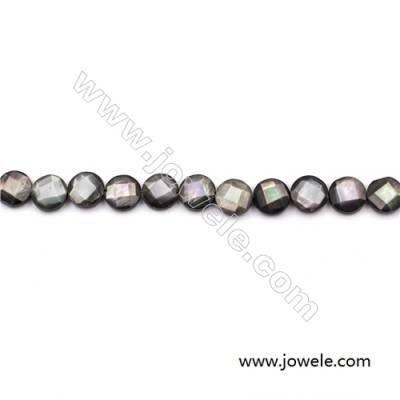 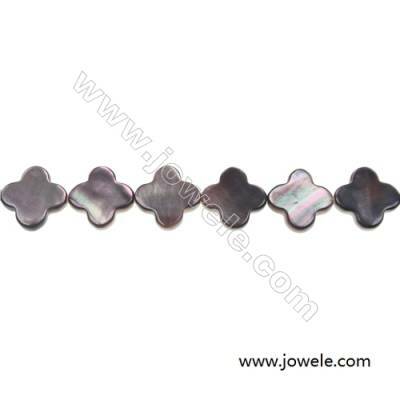 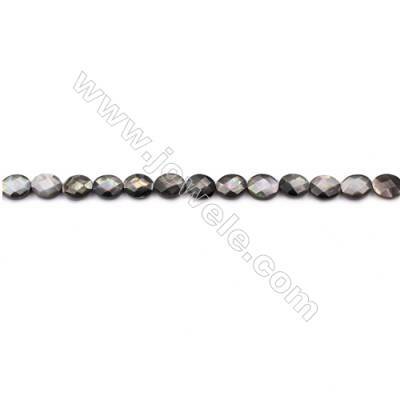 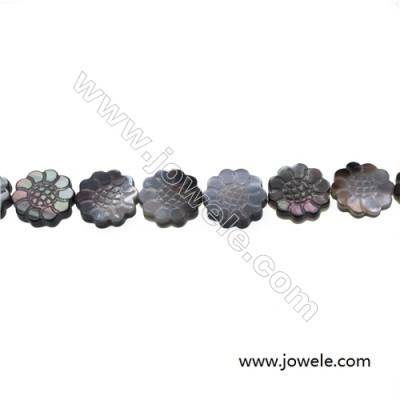 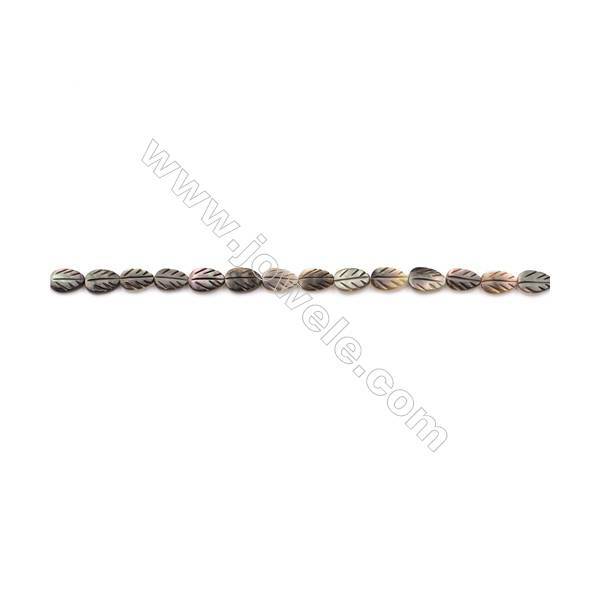 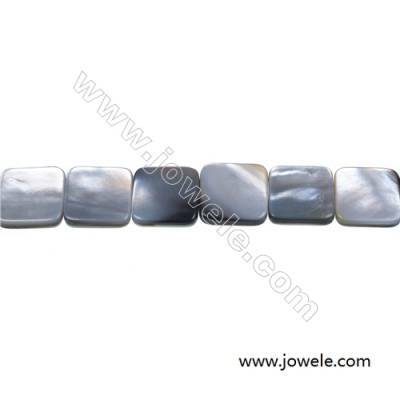 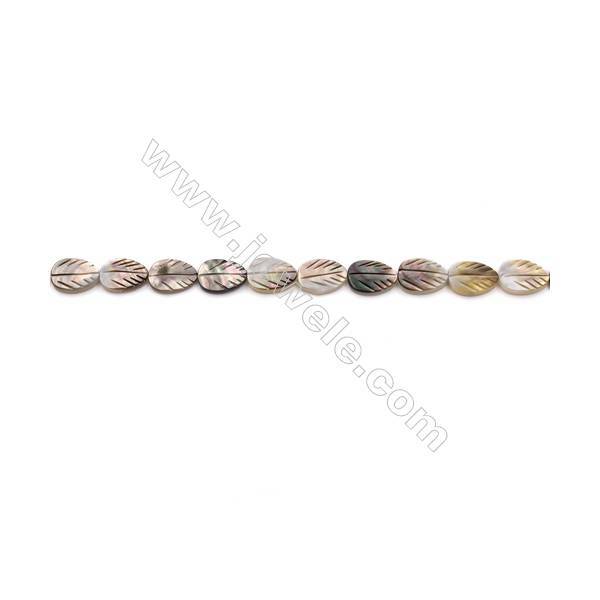 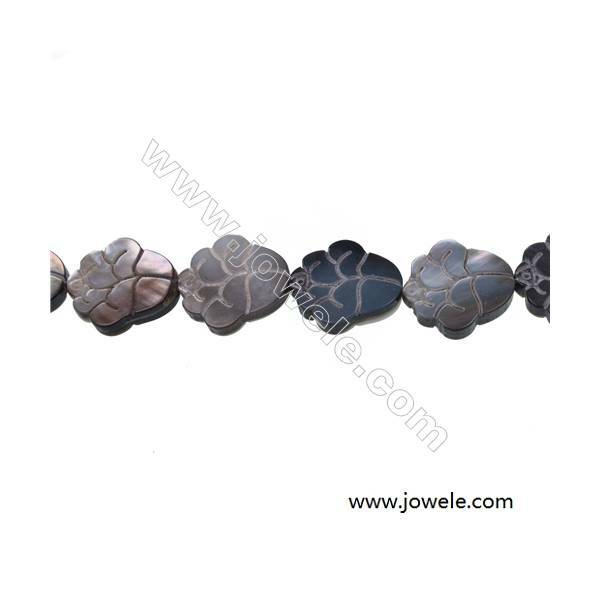 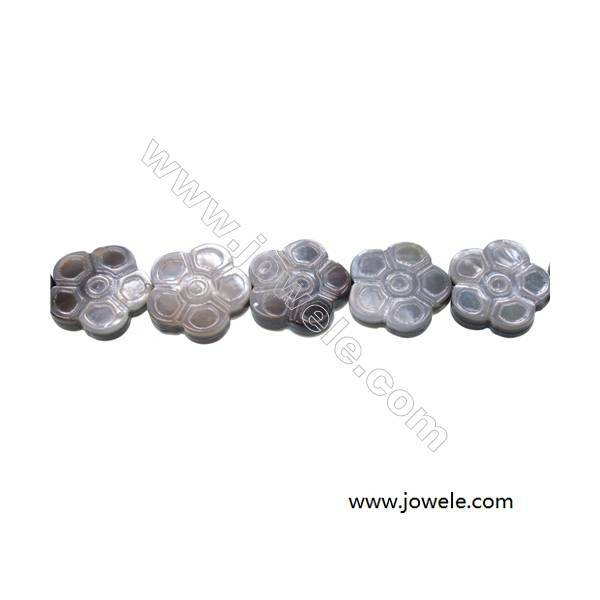 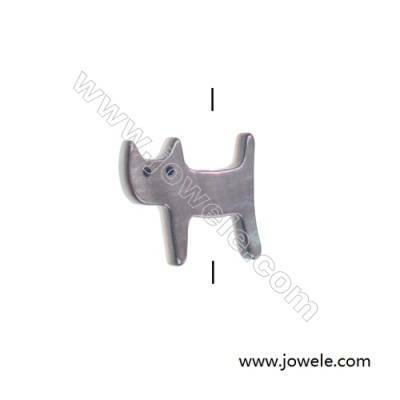 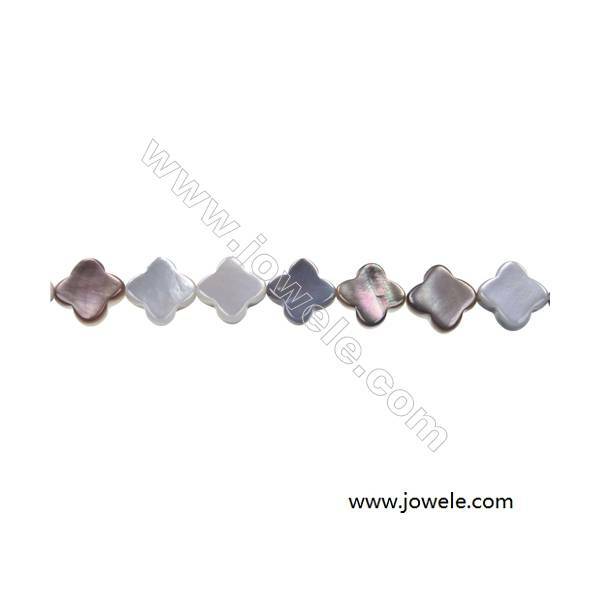 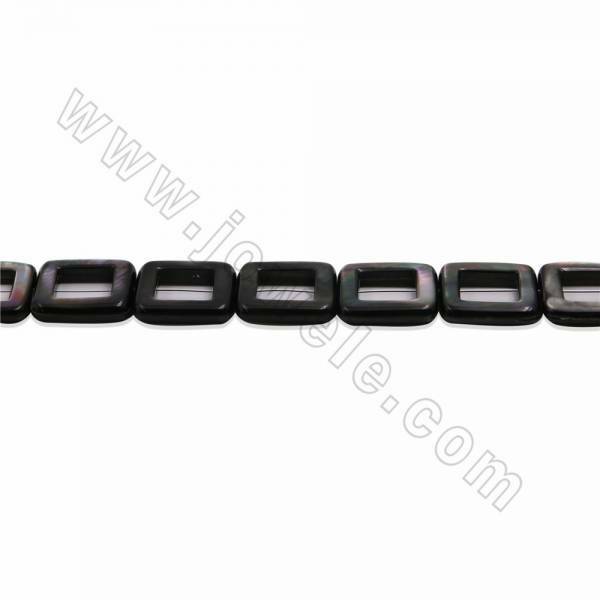 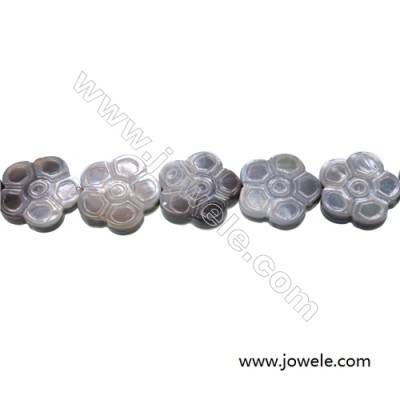 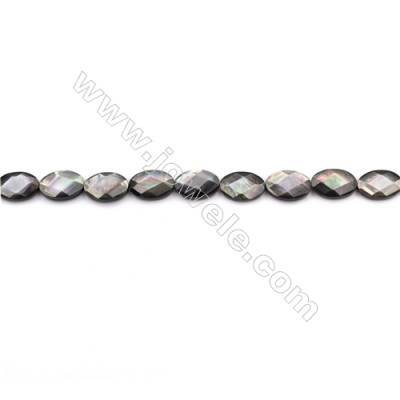 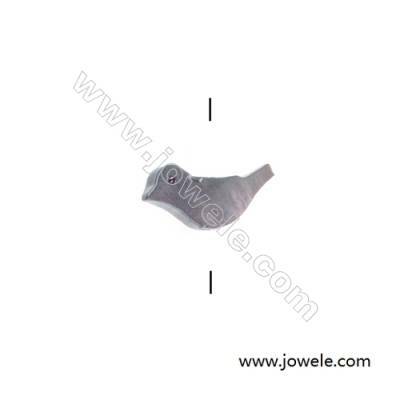 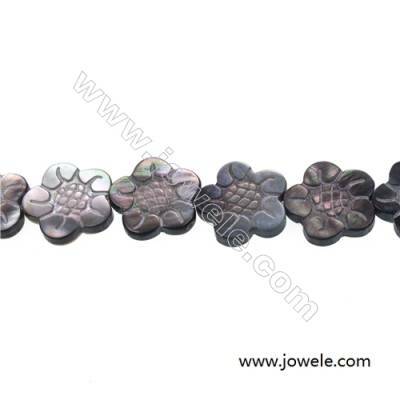 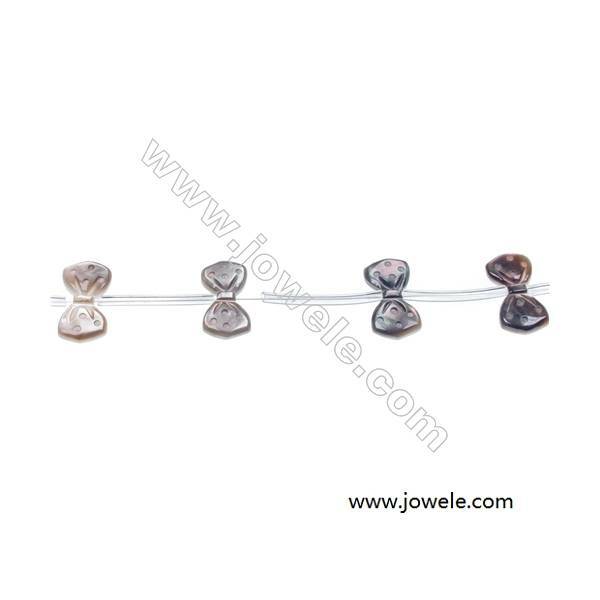 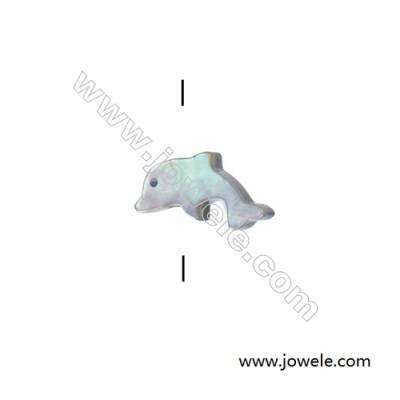 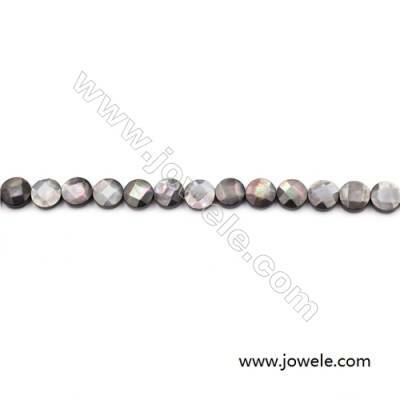 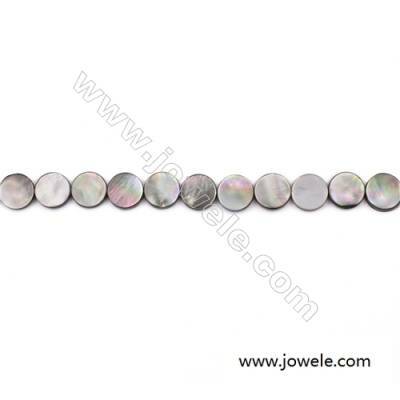 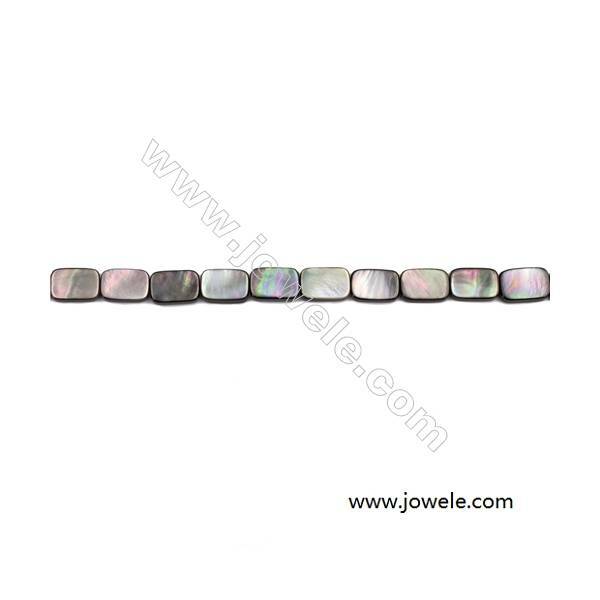 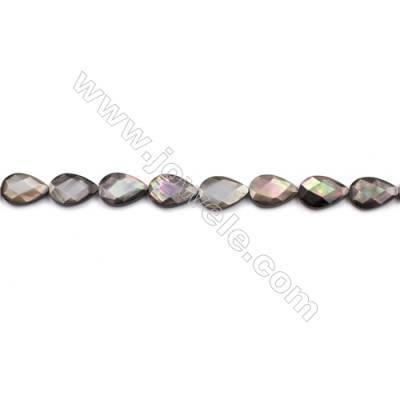 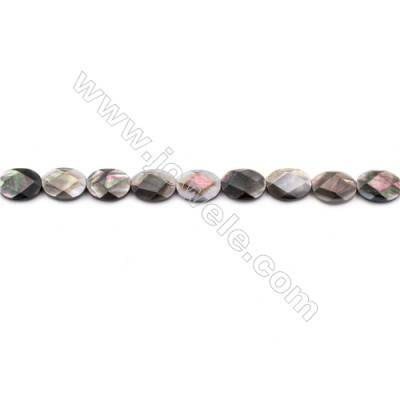 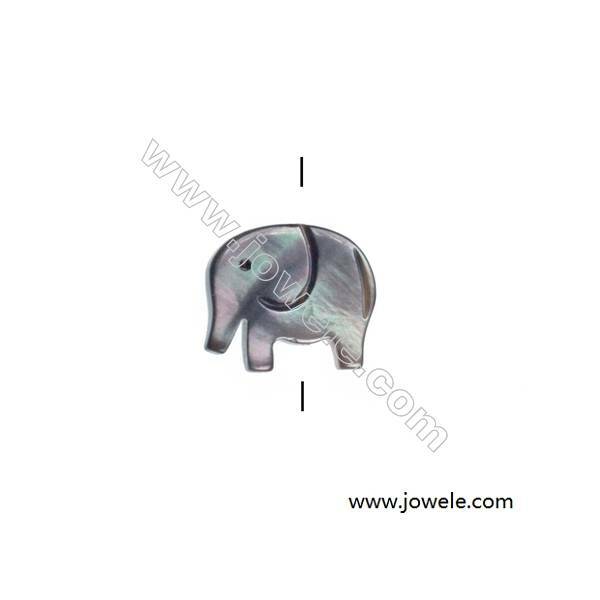 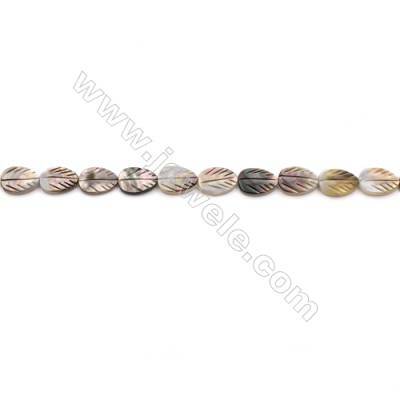 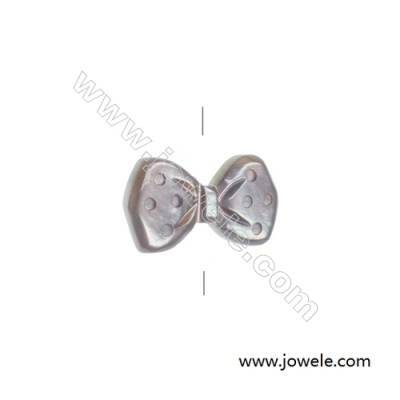 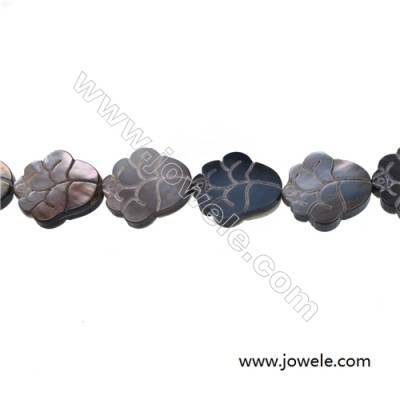 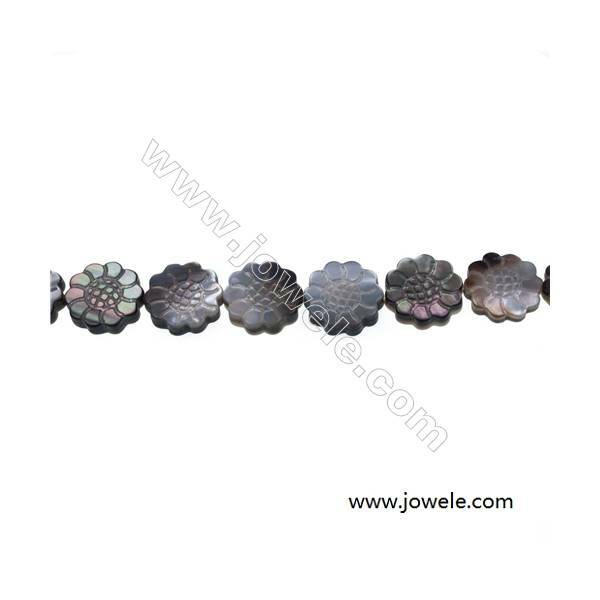 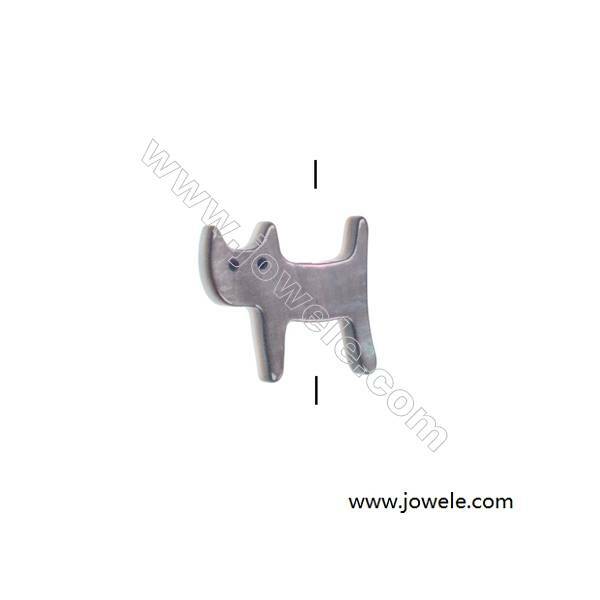 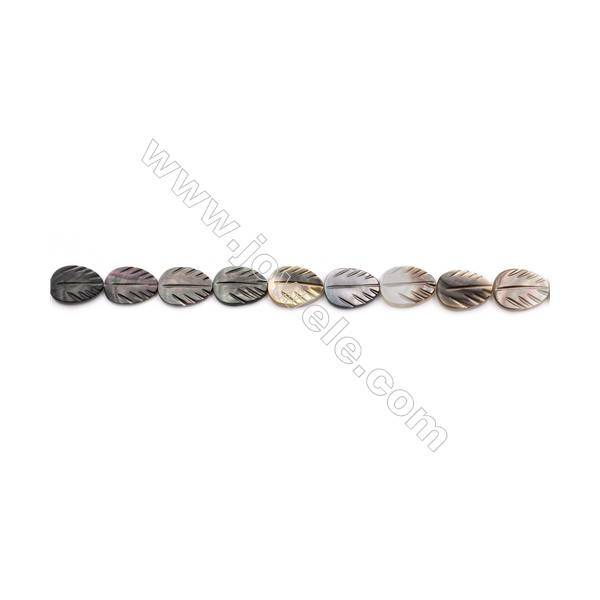 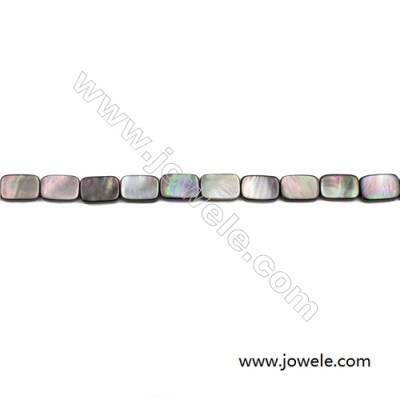 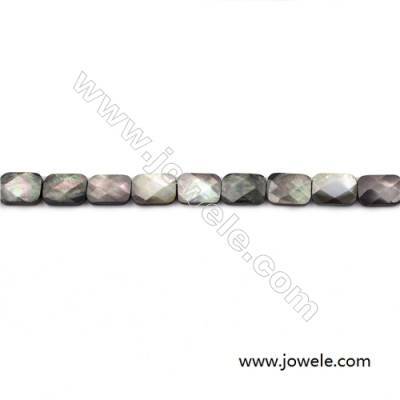 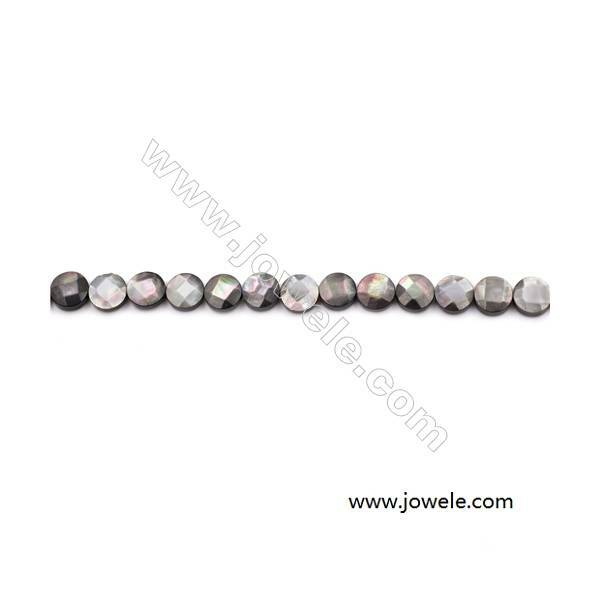 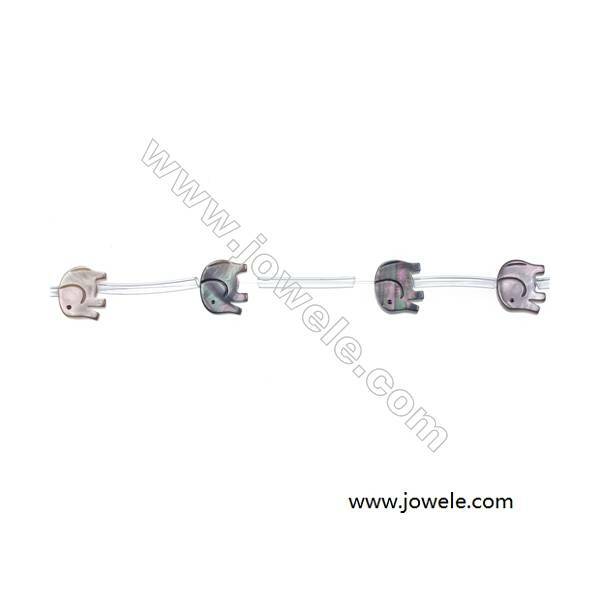 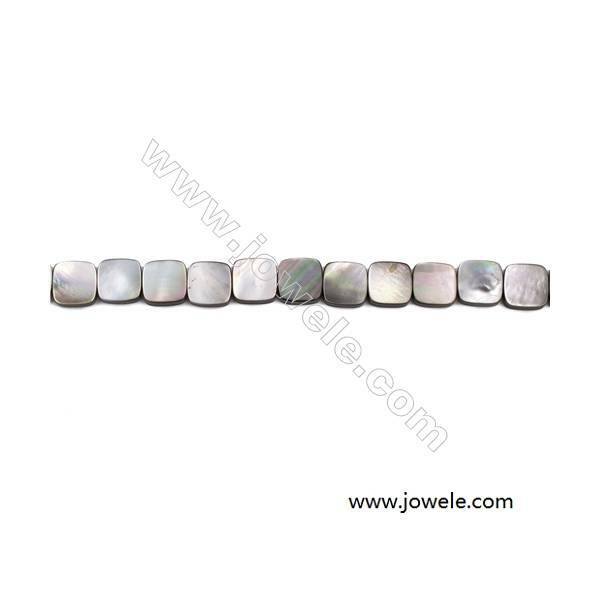 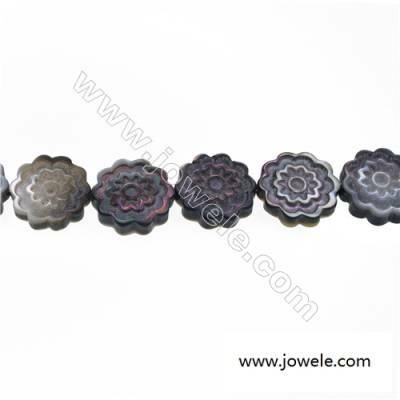 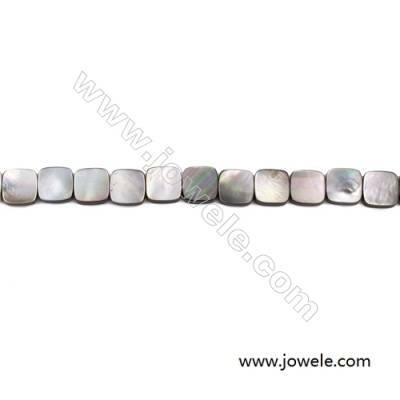 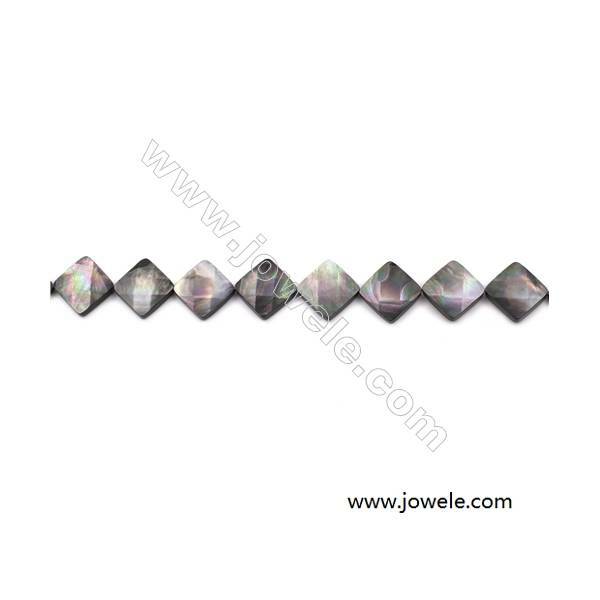 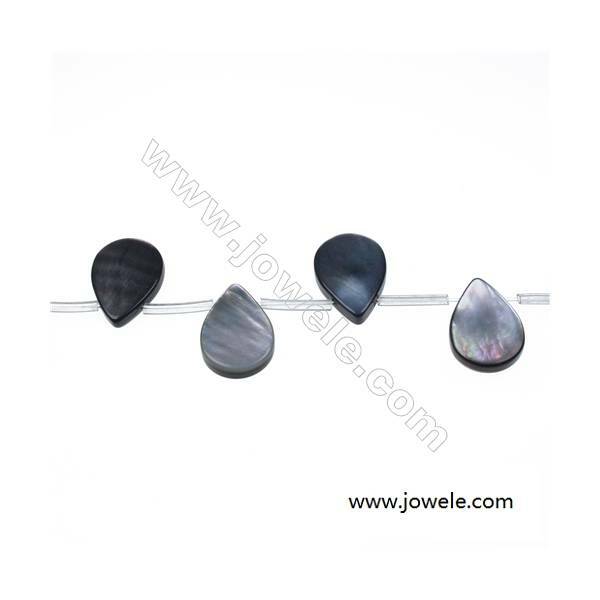 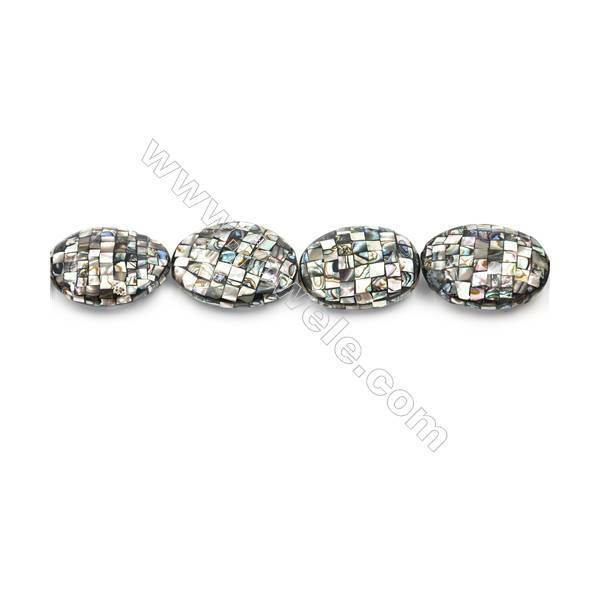 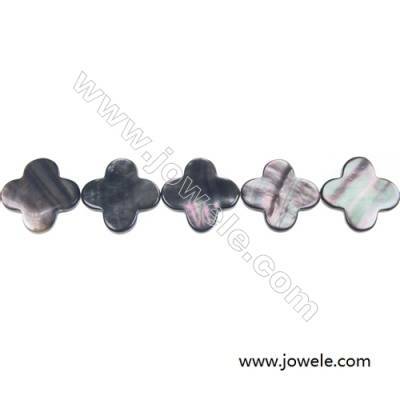 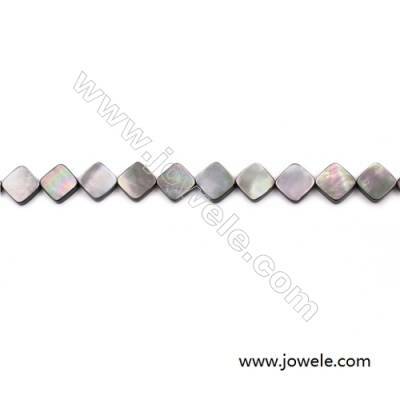 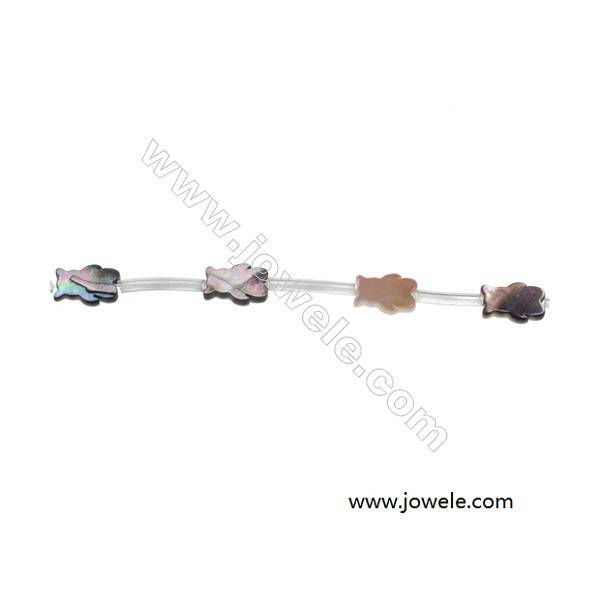 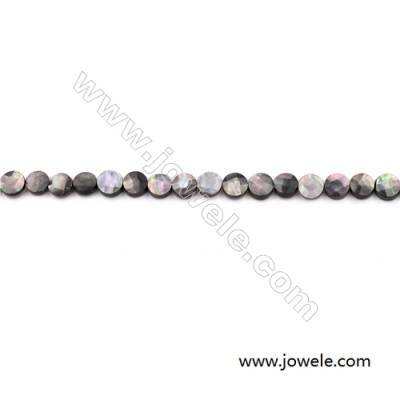 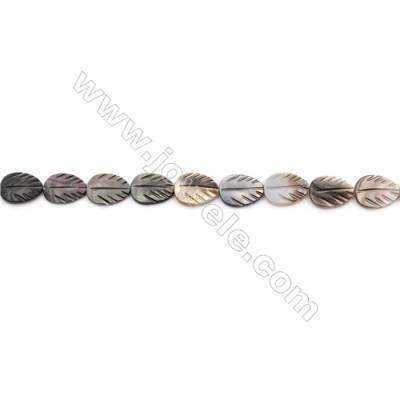 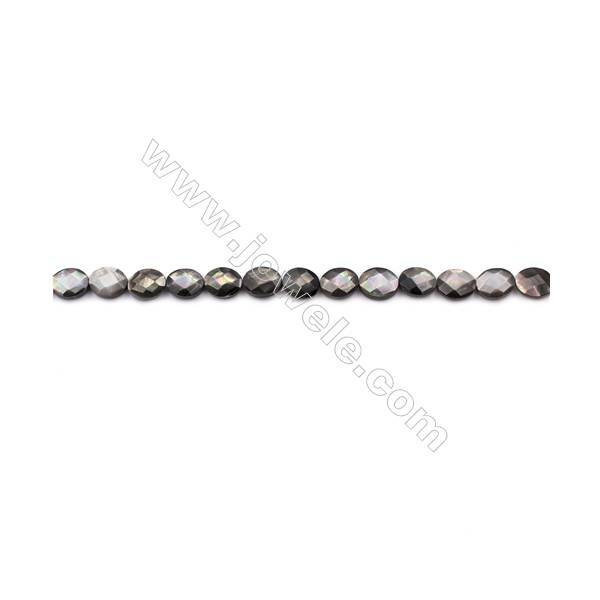 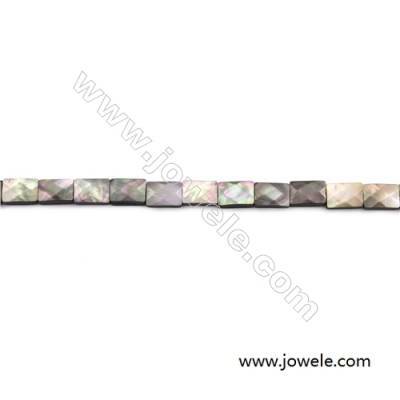 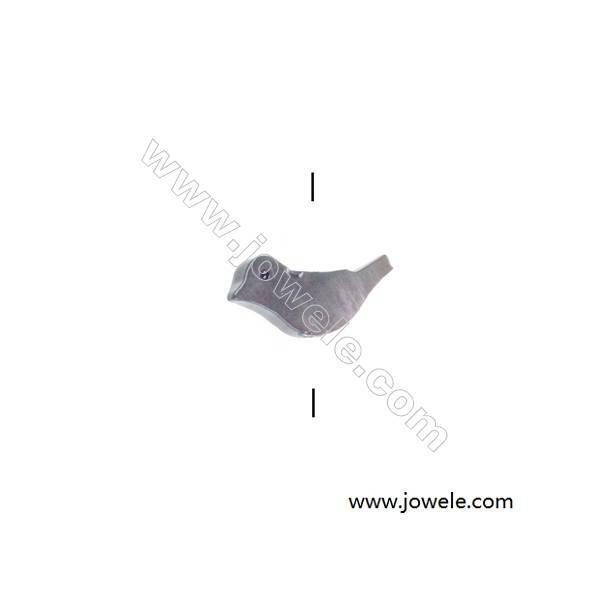 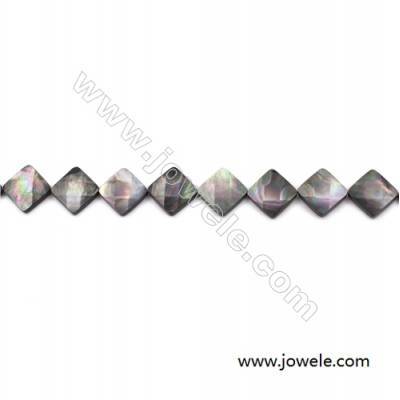 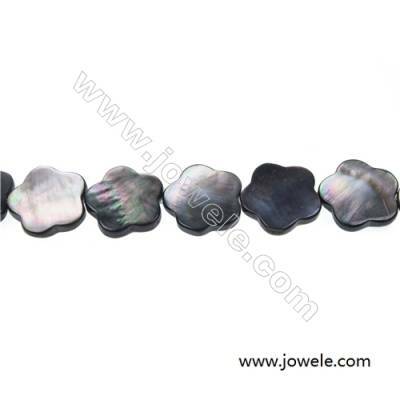 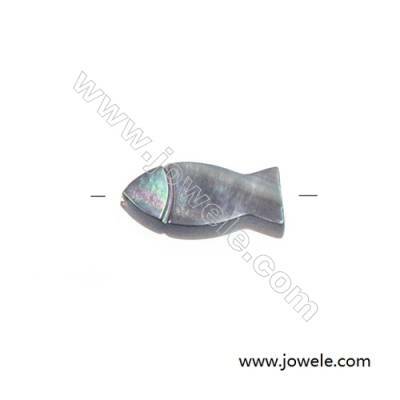 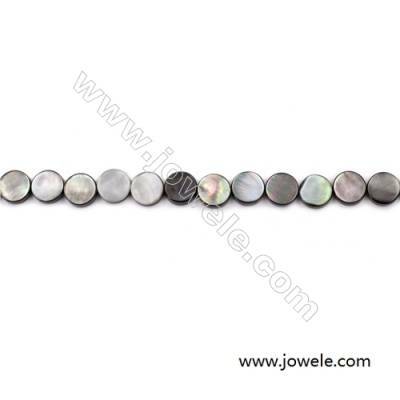 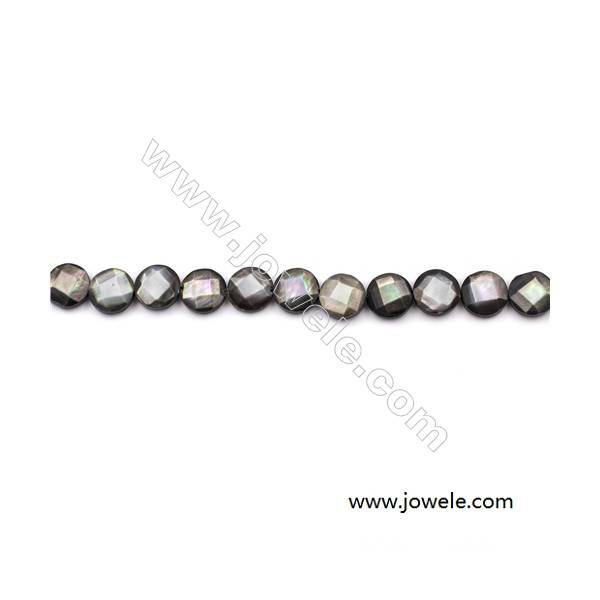 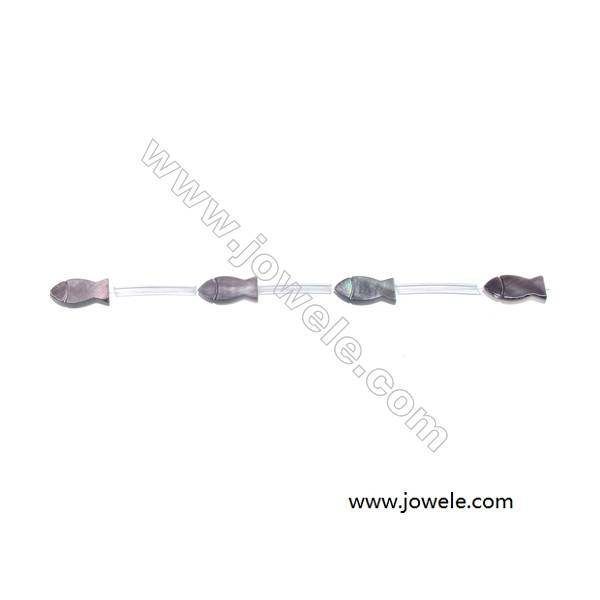 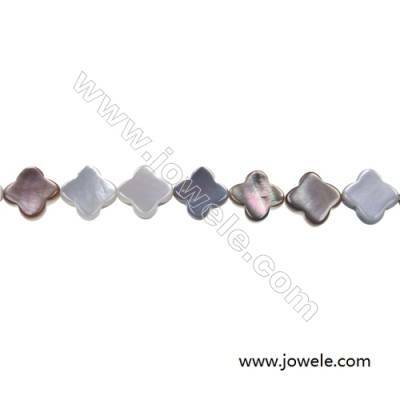 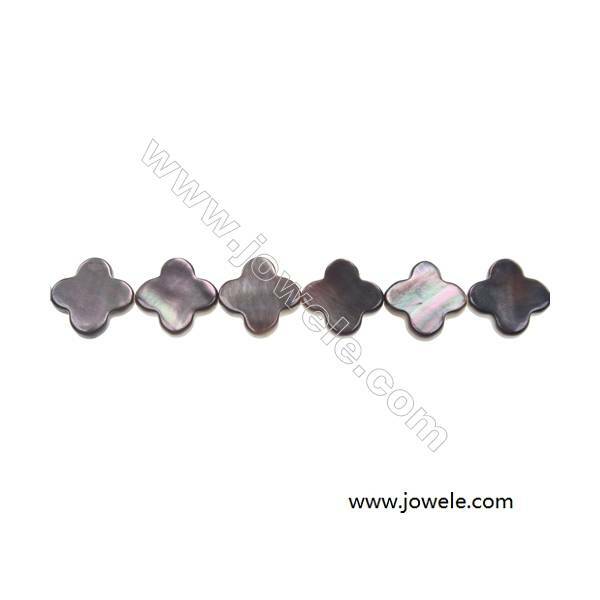 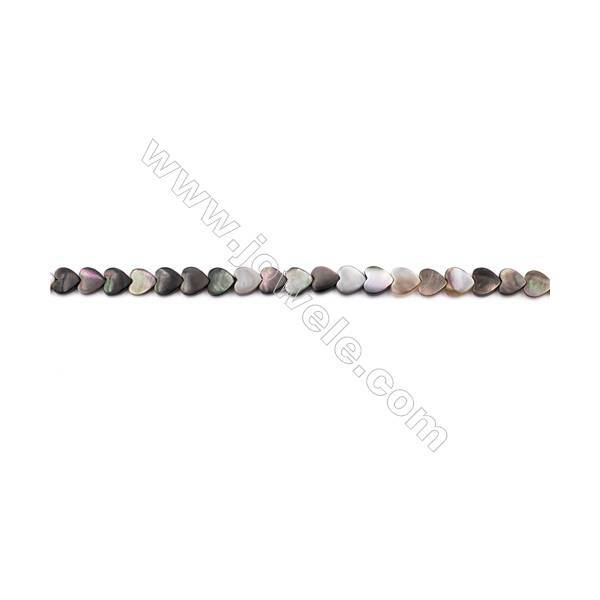 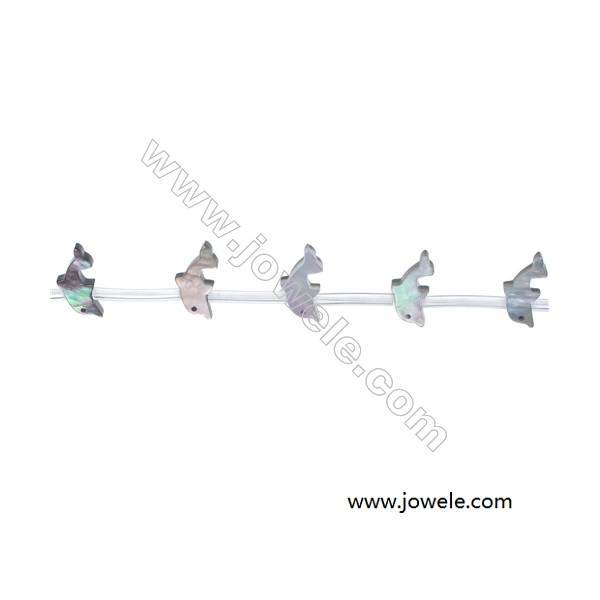 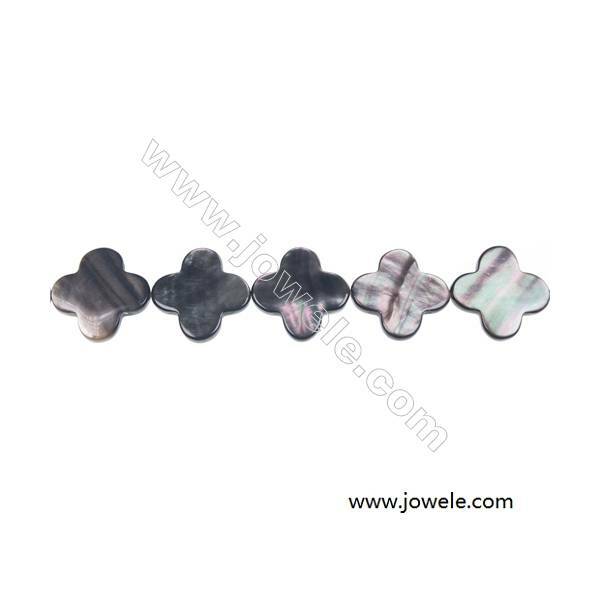 Gray mother-of-pearl shell flower strand beads, 18x18 mm, hole 0.7mm, 22 beads/strand 15~16"
Gray mother-of-pearl floral beaded strand, 14x14mm, hole 0.7mm, 28 beads/strip 15~16"
Flat rectangle mother-of-pearl strand beads, 15x20 mm, hole 0.7 mm, 20 beads/strand 15~16"
Gray mother-of-pearl shell flat square strand beads, 15x15mm, hole 0.7mm, 26 beads/strand 15~16"
Gray mother-of-pearl shell flat square strand beads, 20x20mm, hole 0.7 mm, 21 beads/strand 15~16"
Gray mother-of-pearl shell oval strand beads, 13x18mm, hole 0.7mm, 21 beads/strand 15~16"
Gray mother-of-pearl water droplets strand beads, 10x14mm, hole 0.7mm, 28 beads/strip 15~16"
Gray mother-of-pearl shell square beaded strand, 15x15mm, hole 0.7mm, 26 beads/strand 15~16"
Gray mother-of-pearl water droplets strand beads, 13x18mm, hole 0.7mm, 22 beads/strand 15~16"
Gray mother-of-pearl flower beaded strand, 20 x 20 mm, hole 0.7mm, 21 beads/strand 15~16"
Gray mother-of-pearl oval strand beads, 10x14 mm, Hole 0.7 mm, 28 beads/strand 15~16"
Gray mother-of-pearl round strand beads, Diameter 15mm, Hole 0.7mm, 26 beads/strand 15~16"
Gray mother-of-pearl shell four-leaf beaded strand, 18mm, Hole 0.7mm, 22 beads/strand 15~16"
Gray mother-of-pearl shell four-leaf strand beads, 13 mm, Hole 0.7 mm, 31 beads/strand 15~16"
Gray mother-of-pearl four-leaf flower strand beads, 10mm, hole 0.7mm, 41 beads/strand, 15~16"
Grey Mother Of Pearl Shell Beads Strand, Flat Round, Diameter 10mm, hole 0.8mm, about 40 beads/strand, 15~16"
Grey Mother Of Pearl Shell Beads Strand, Flat Round, Diameter 13mm, hole 0.8mm, about 33 beads/strand, 15~16"
Faceted Grey Mother Of Pearl Shell Beads Strand, Flat Round, Diameter 8mm, Hole 0.8mm, about 50 beads/strand, 15~16"
Faceted Grey Mother Of Pearl Shell Beads Strand, Flat Round, Diameter 10mm, hole 0.8mm, about 39 beads/strand, 15~16"
Faceted Grey Mother Of Pearl Shell Beads Strand, Flat Round, diameter 12mm, hole 1mm, about 33 beads/strand, 15~16"
Grey Mother Of Pearl Shell Beads Strand, Square, Size 13x13mm, hole 0.8mm, about 33 beads/strand, 15~16"
Grey Mother Of Pearl Shell Beads Strand, Rhombus, Size 12x12mm, hole 0.8mm, about 33 beads/strand, 15~16"
Faceted Grey Mother Of Pearl Shell Beads Strand, Rhombus, Size 17x17mm, hole 0.8mm, about 22 beads/strand, 15~16"
Grey Mother Of Pearl Shell Beads Strand, Rectangle, Size 8x12mm, hole 0.8mm, about 33 beads/strand, 15~16"
Faceted Grey Mother Of Pearl Shell Beads Strand, Rectangle, size 8x10mm, hole 0.8mm, about 40 beads/strand, 15~16"
Faceted Grey Mother Of Pearl Shell Beads Strand, Rectangle, size 10x14mm, hole 0.8mm, about 28 beads/strand, 15~16"
Faceted Grey Mother Of Pearl Shell Beads Strand, Rectangle, Size 15x20mm, hole 0.8mm, about 18 beads/strand, 15~16"
Faceted Grey Mother Of Pearl Shell Beads Strand, Oval, diameter 6x9mm, hole 0.8mm, about 40 beads/strand, 15~16"
Faceted Grey Mother Of Pearl Shell Beads Strand, Oval, Size 8x10mm, hole 0.8mm, about 40 beads/strand, 15~16"
Faceted Grey Mother Of Pearl Shell Beads Strand, Oval, Size 8x16mm, hole 0.8mm, about 25 beads/strand, 15~16"
Faceted Grey Mother Of Pearl Shell Beads Strand, Oval, Size 10x14mm, hole 0.8mm, about 27 beads/strand, 15~16"
Faceted Grey Mother Of Pearl Shell Beads Strand, Oval, Size 12x16mm, hole 0.8mm, about 25 beads/strand, 15~16"
Faceted Grey Mother Of Pearl Shell Beads Strand, Teardrop, Size 10x15mm, hole 0.8mm, about 27 beads/strand, 15~16"
Faceted Grey Mother Of Pearl Shell Beads Strand, Teardrop, Size 15x20mm, hole 0.8mm, about 20 beads/strand, 15~16"
Grey Mother Of Pearl Shell Beads Strand, Flower Shape, Size 15x15mm, hole 0.8mm, about 27 beads/strand, 15~16"
Grey Mother Of Pearl Shell Beads Strand, Heart, Size 6x6mm, hole 0.7mm, about 74 beads/strand, 15~16"
Grey Mother Of Pearl Shell Beads Strand, Leaf, Size 6x9mm, hole 0.8mm, about 44 beads/strand, 15~16"
Grey Mother Of Pearl Shell Beads Strand, Leaf, Size 10x14mm, hole 0.8mm, about 29 beads/strand, 15~16"
Grey Mother Of Pearl Shell Beads Strand, Leaf, Size 12x16mm, hole 0.8mm, about 25 beads/strand, 15~16"
Natural Abalone Shell Beads Strand, Mosaic Oval, Size 27x38mm, Hole 1.5mm, about 11 beads/strand, 15~16"
Natural Grey Mother Of Pearl Beads Strand, Flat Teardrop, Size 15x16mm, Hole 0.8mm, about 61 beads/strand, 15~16"
Grey Mother of Pearl Shell Beads Strand, Flat Round, Diameter 15mm, Hole 0.8mm, about 25 beads/strand,15~16"
Grey Mother of Pearl Shell Beads Strand, Flat Round, Diameter 20mm, Hole 0.8mm, about 19 beads/strand, 15~16"
Grey Mother of Pearl Shell Beads Strand, Flat Oval, Size 12x16mm, Hole 0.8mm, about 25 beads/strand 15~16"
Grey Mother of Pearl Shell Beads Strand, Flat Oval, Size 10x14mm, Hole 0.8mm, about 29 beads/strand, 15~16"
Grey Mother of Pearl Shell Beads Strand, Flat Oval, Size 15x20mm, Hole 0.8mm, about 20 beads/strand, 15~16"